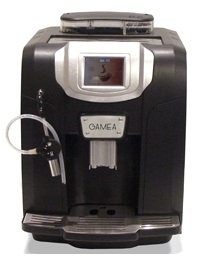 Saeco water tank for Models: Aroma and Espresso Classico. Philips has moved Saeco assembly plant to Romania. 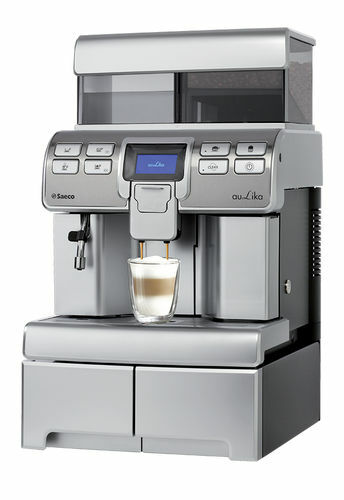 We do not promote or sell Philip/Saeco espresso machines made in Romania since 2006. Appliance Resellers are welcome to contact us. Call us with Resale Licence number & register as Resellers & Techs. No warranty worry. We take care of it all. 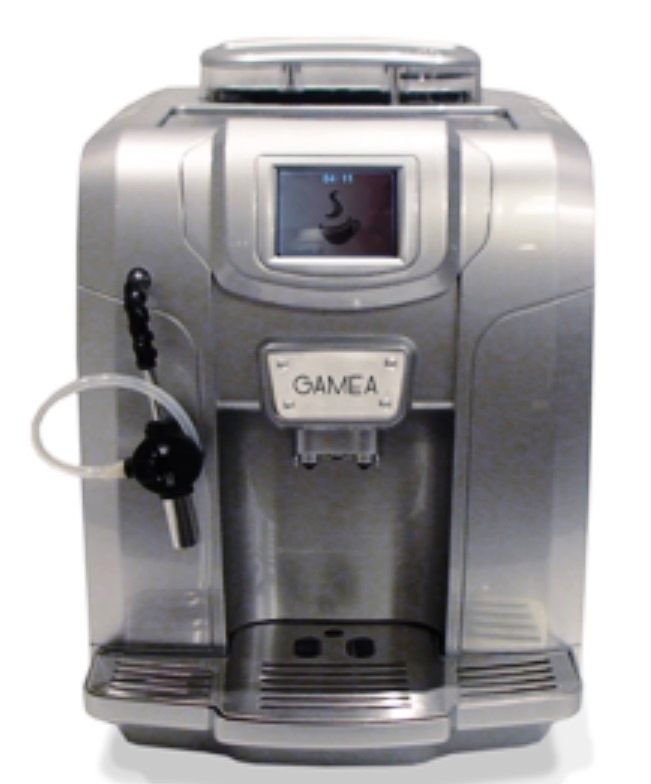 Please note: We sell three exclusive fully automatic Espresso machines: Gamea Revo, Saeco Royal One Touch Cappuccino (Made in Italy) & Saeco Aulika Top High speed (Made in Italy) models. If you need additional information on machines made in Italy, please contact us. These machines are sold only by selected dealers in Washington & Ohio. These three machines are not sold through Whole Latte Love, Seattle Coffee Gear & by Large Box stores like Costco, Best Buy, Bed Bath & Beyond, Bloomingdale, Target, Nieman Marcus, Macys or Amazon. Philips will not import Royal O.T. or Aulika because these models are well designed & made in Italy. 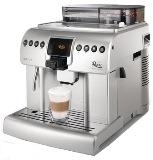 We do not promote or sell Philip/Saeco espresso machines made in Romania since 2006. 20% fewer parts. No Knobs, Buttons No On-Off Switch. Original Pre 2006 Design - Dimensions: LxWXH=18"x14"x15"